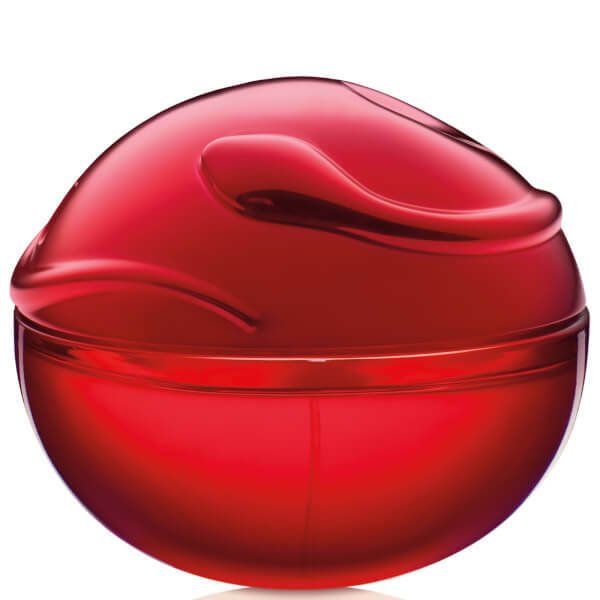 The DKNY Be Tempted Eau de Parfum is an irresistibly juicy fragrance bursting with succulent fruity accords with a touch of the oriental. Layered with the signature Red Apple, the seductive scent opens with top notes of effervescent Lemon, Liquorice and Blackcurrant Cassis, flowing into an invigorating heart of Orange Blossom and Rose Oil with a hint of Violet. The perfume settles upon a deep, sensual base of Patchouli and Myrrh with a twist of sweet Vanilla. Housed in glossy red, apple-shaped bottle – the perfect temptation. Base Notes: Myrrh, Patchouli Vanilla.